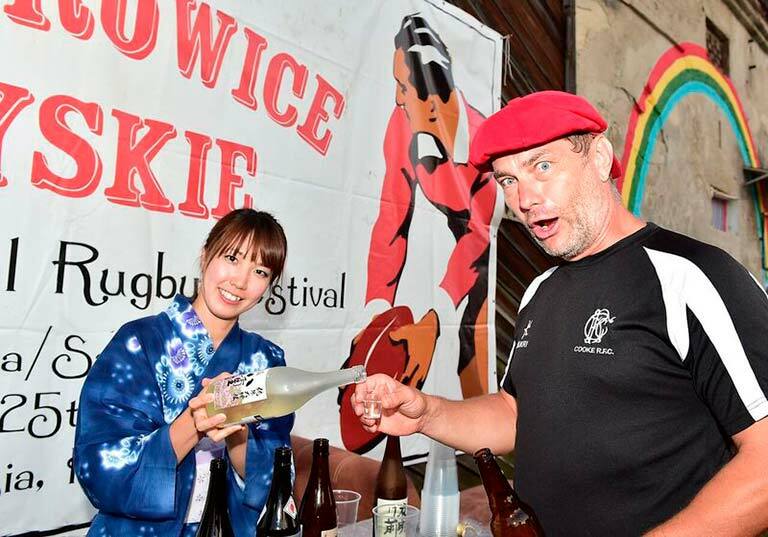 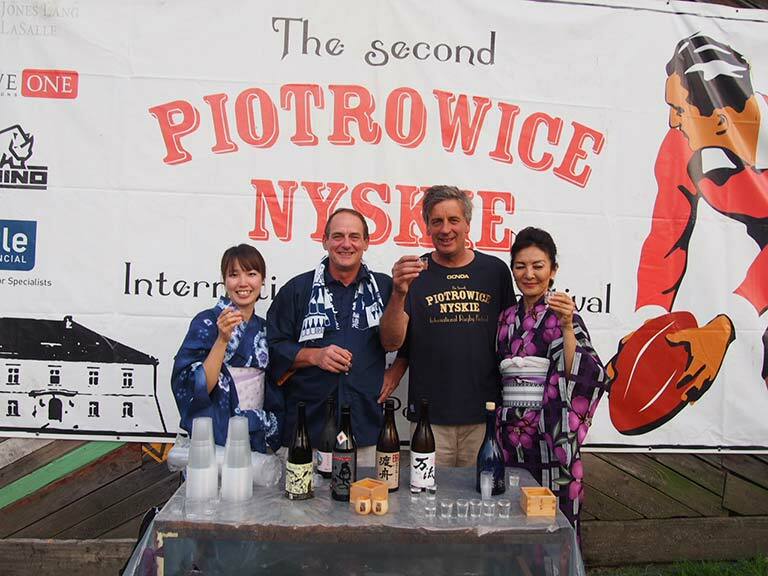 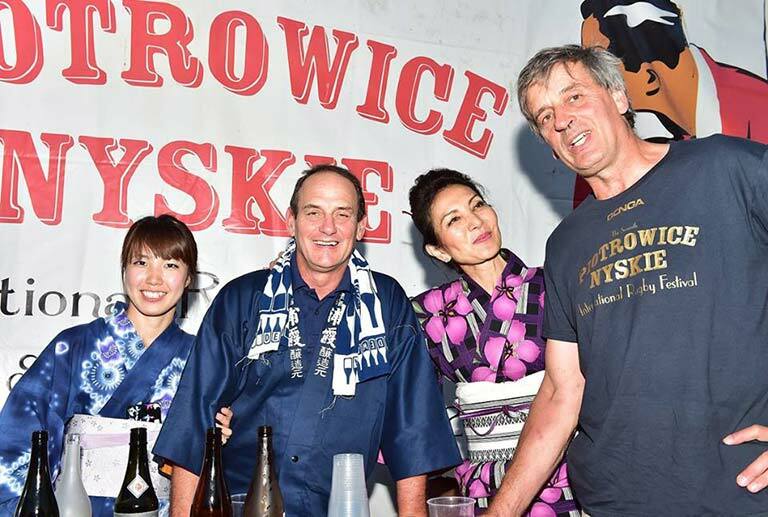 The Sake Samurai UK, this time introduced sake and the flavor of Japanese culture to the European grassroots rugby players at the Piotrowice Nyskie International Rugby Festival. 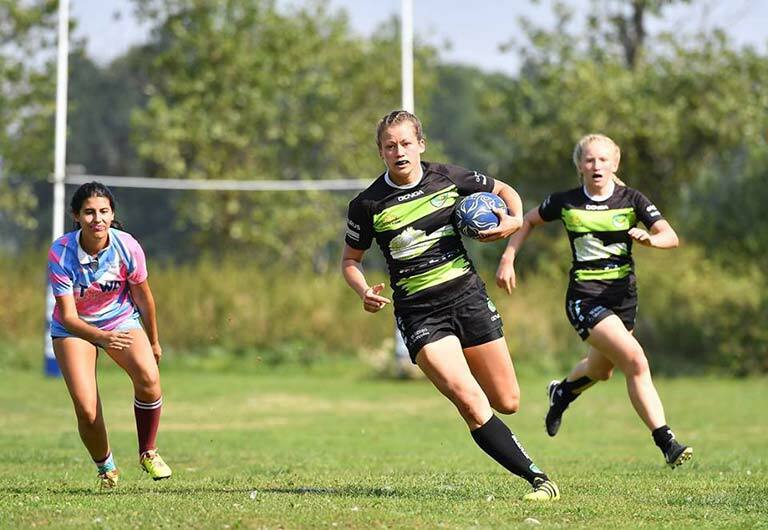 The 7th edition of the annual 7s rugby tournament attracted 12 teams which included Women’s and Men’s teams from Poland, Czech Republic, Malta, Austria, and the Netherlands. 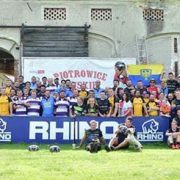 The unique rugby event is held at the 13th century private palace of the Prince-Bishop of Breslau, now owned by a British expat Jim Parton and his Polish wife, Anna. 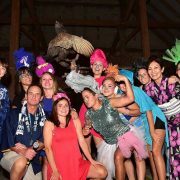 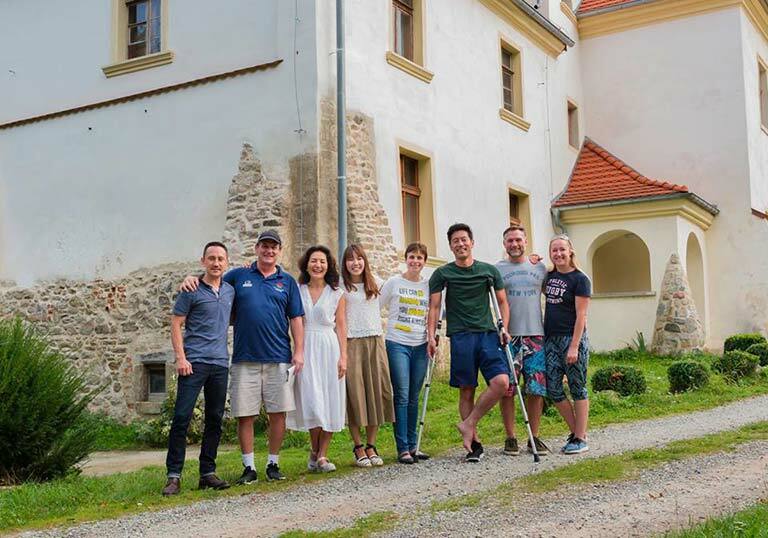 The palace has been renovated by the Parton family and now the estate has two rugby pitches and plenty of space for the tournament participants to camp and enjoy socializing with fellow participants during the weekend. 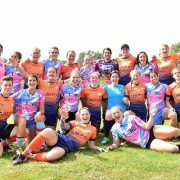 Since the first tournament in 2011, the event has been sponsored by Rhino Rugby, whose heart is deeply rooted in grassroots rugby. 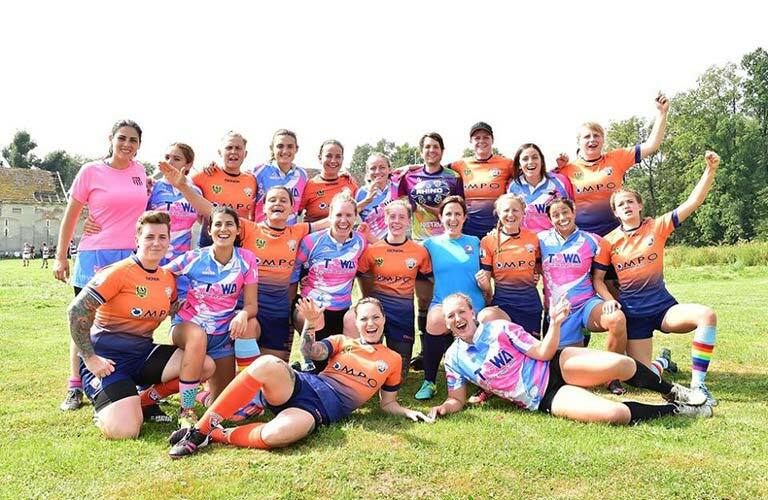 Biało Zielone Ladies Gdańsk from Poland won the women’s 7s tournament, and RC Wageningen from Netherlands were men’s 7s tournament champions. 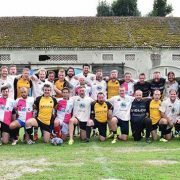 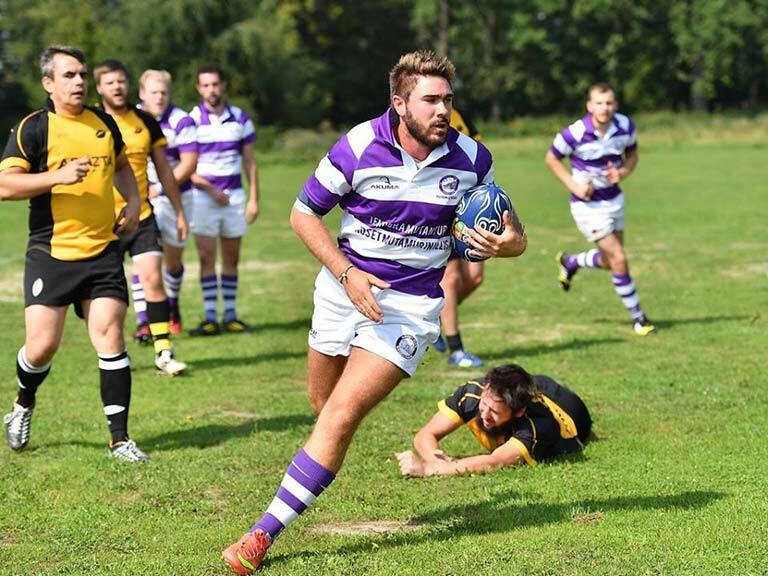 Polish Barbarians battled their way to win the men’s exhibition 15-a-side game against Silesian regional representative XV, with thrilling final score of 20-19. 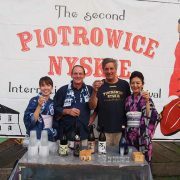 Sake was served at the post-tournament party on Saturday 26th by the representatives of Sake Samurai UK, Rie Yoshitake and Eri Mizuno, wearing classic yukata to showcase Japanese summer beauty. 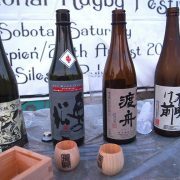 It was the first experience for most of those young Europeans to taste premium sake, which attracted great interest and positive feedback for their newly discovered taste. 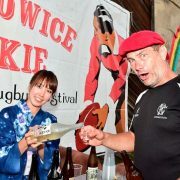 Japan is drawing world-wide attention in rugby circles as the next Rugby World Cup host nation. 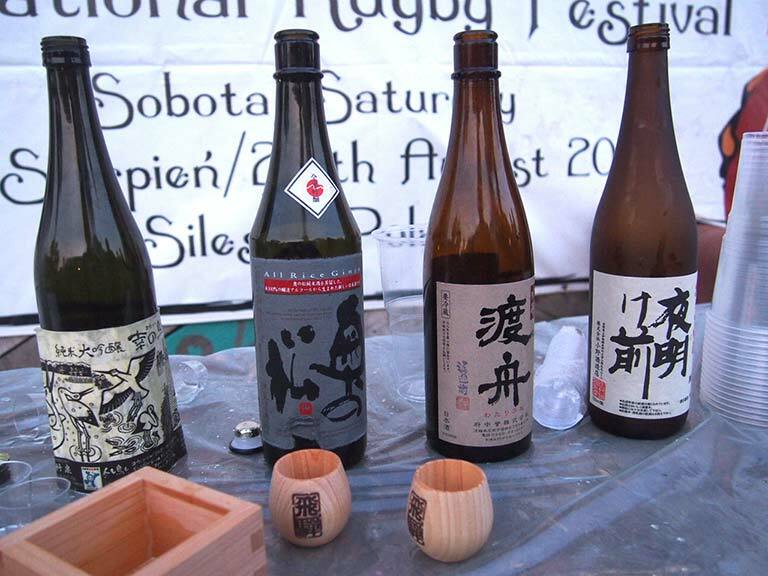 Many of the approximately 120 rugby players who enjoyed their first taste of premium sake this evening will visit Japan in 2019 to enjoy the Rugby World Cup experience. 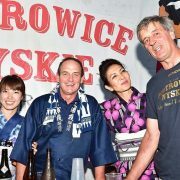 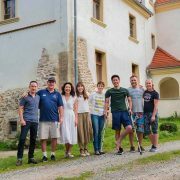 Sake Samurai UK is now stretching its wings to the European continent to introduce sake and connect people across borders. 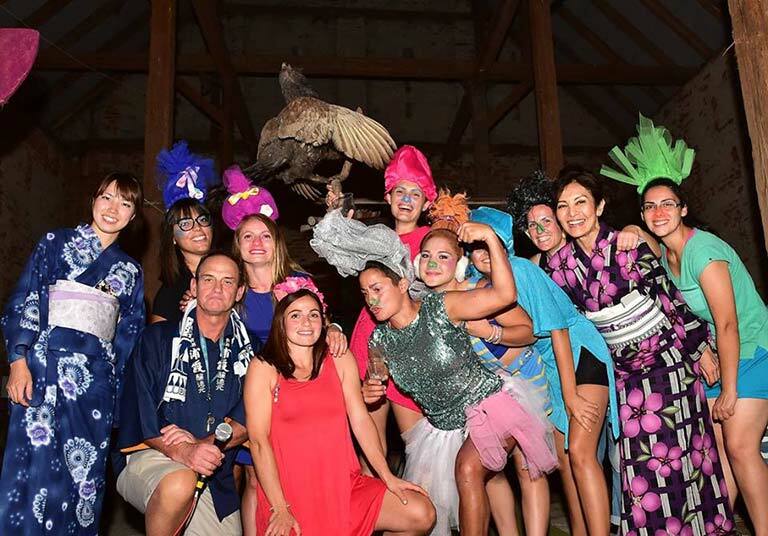 Rugby is the perfect place for this mission, as the world watches Japan for 2019’s big party.